The weekend of September 7 to 9, 2018 saw the beginning of an era for the wedding industry in the Caribbean - the launch of the first ever Caribbean Wedding Industry and Awards Show. The brain child of Caribbean entrepreneurs Joanne Paxton and Peter Shoucair, was brought to life after two years of meticulous planning. 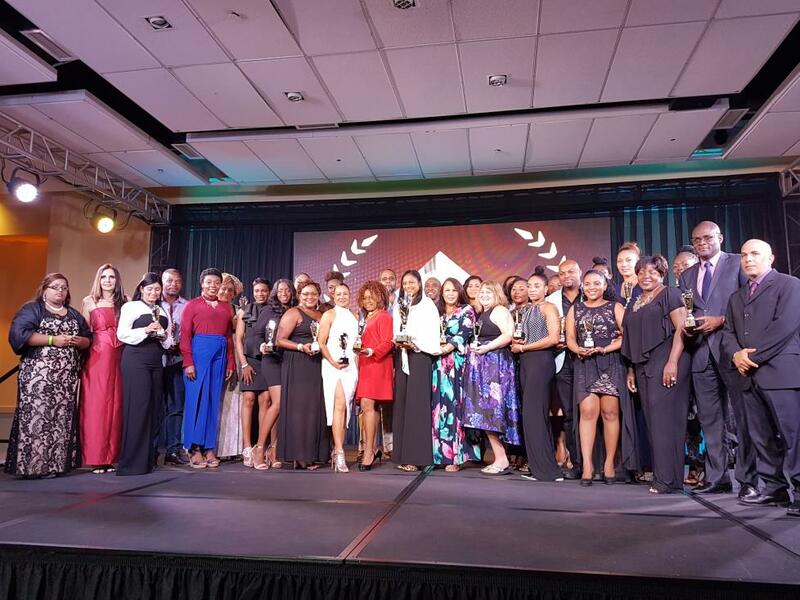 Together, their passion for Wedding planning, event design, event management and production established The Caribbean Wedding Industry Awards (CWIA) to acknowledge, reward and celebrate excellence in the wedding industry across the Caribbean. At the end of 28 categories, Jamaica secured half of all the awards emerging as recipient of 14 trophies and titles, undoubtedly making Jamaica the Caribbean Wedding Industry Leader and Caribbean Wedding Destination of the Year. Take advantage of these outstanding awardees to plan your ultimate destination Wedding or Wedding-moon. Your union is a match made in heaven that deserves a Fairy-tale beginning in Paradise.